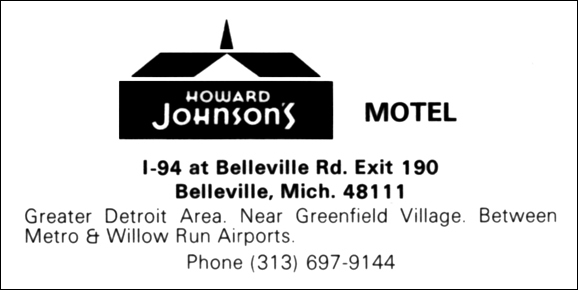 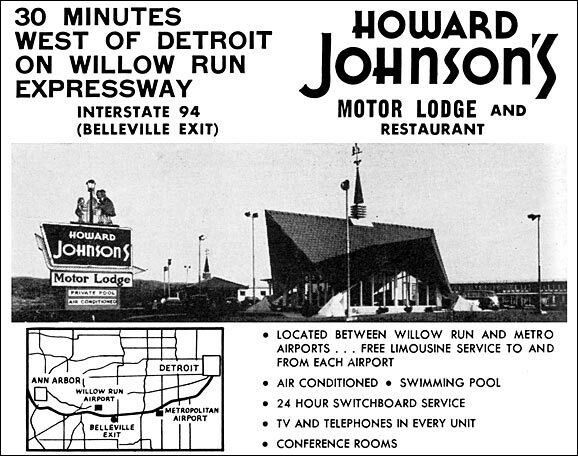 Opened in 1960, Belleveille's Restaurant and Motor Lodge was the Detroit area's first complex. 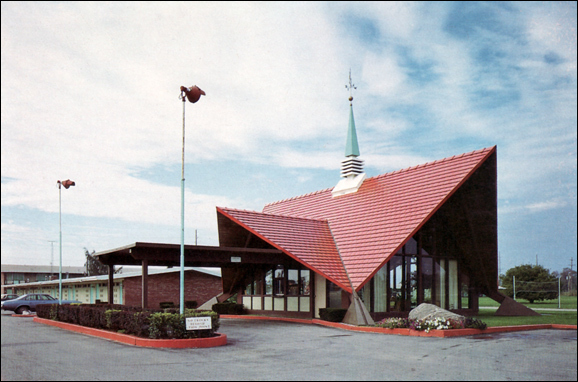 Having eventually run its course, the Motor Lodge was demolished and in its place a Comfort Inn was built. 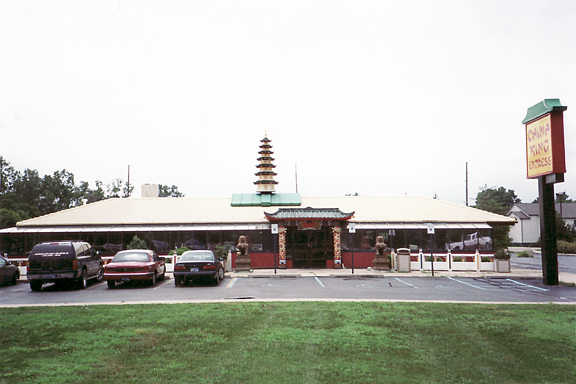 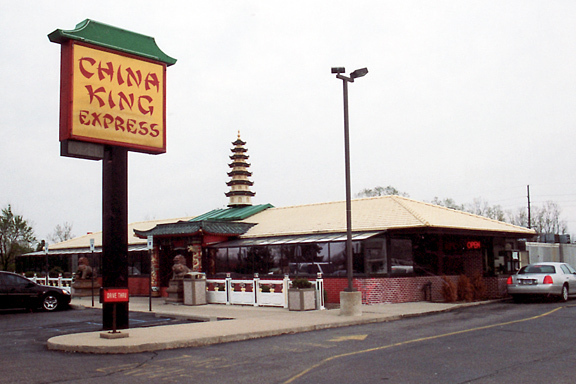 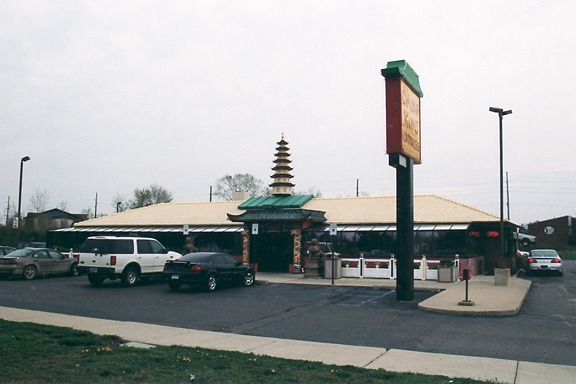 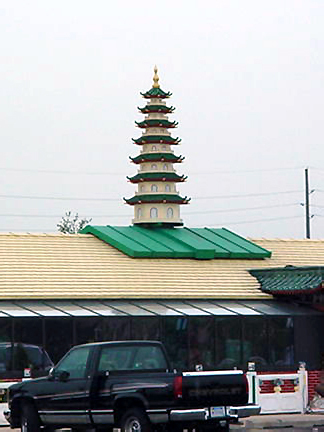 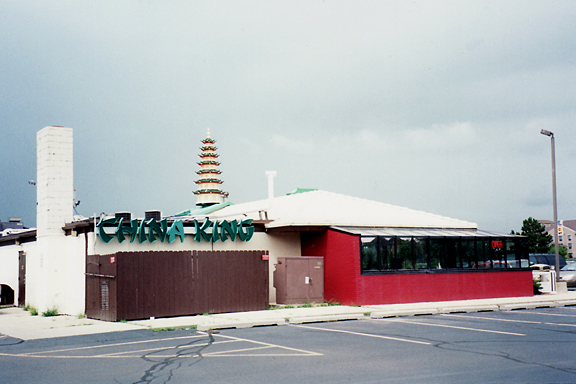 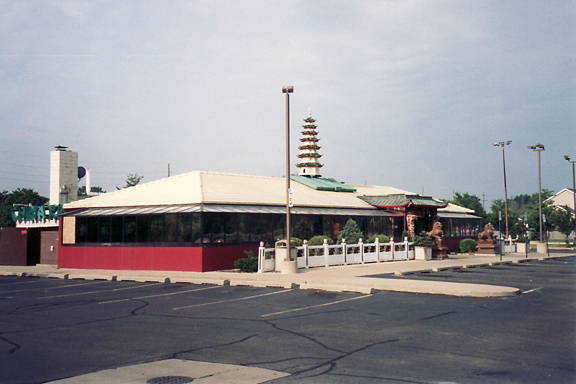 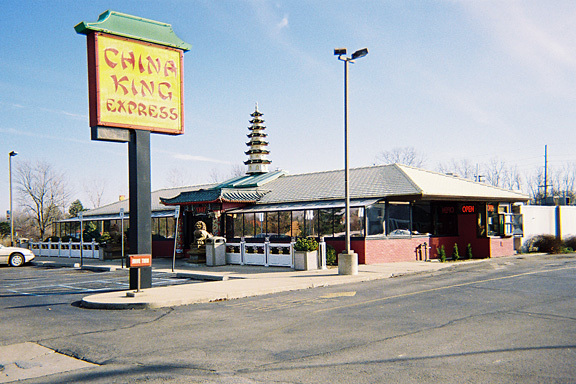 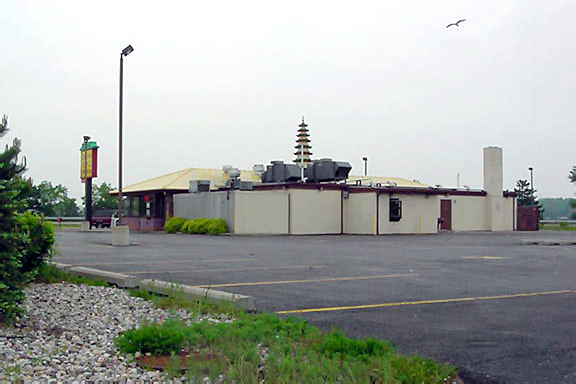 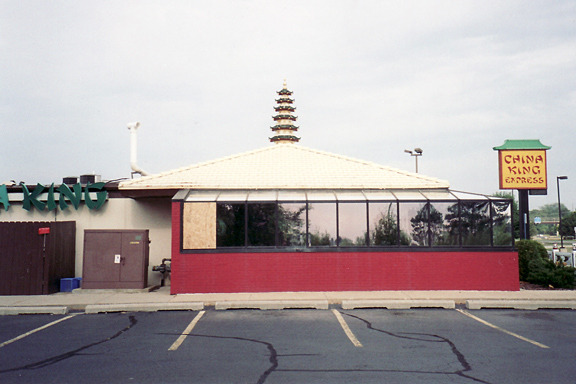 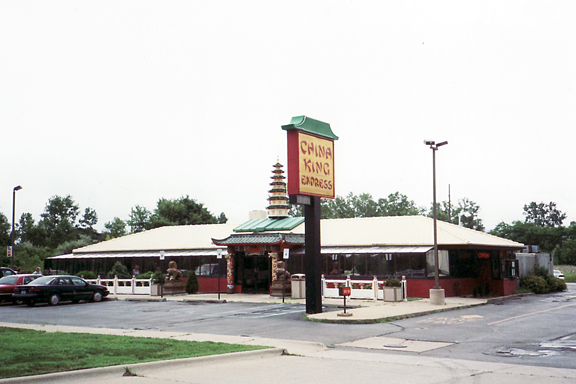 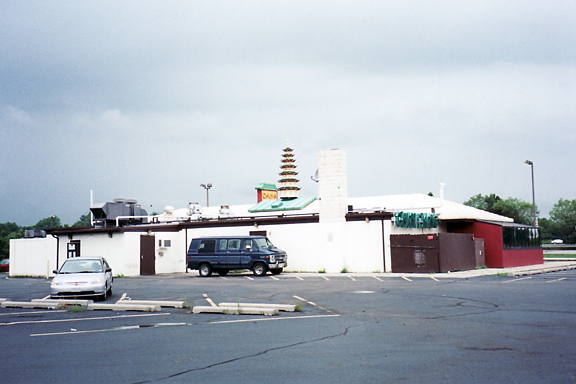 The Restaurant remained long after the Motor Lodge and has operated for many years with its roof painted yellow topped with an eye-catching "pagoda" cupola as China King featuring Szechuan, Hunan, and Cantonese food.